Dancin’ right into our hearts! 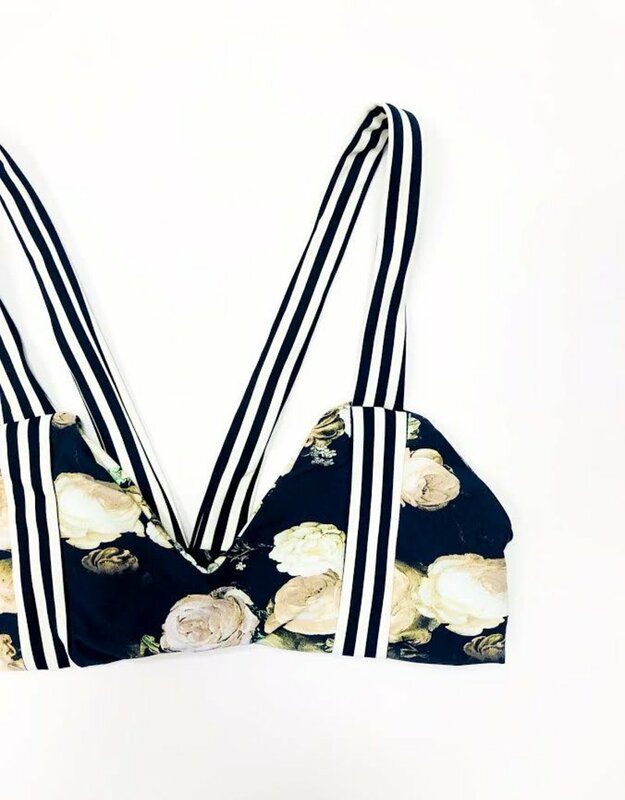 This bralette style top is sporty perfection and its thick tank top style straps are perfect for no shoulder slip. 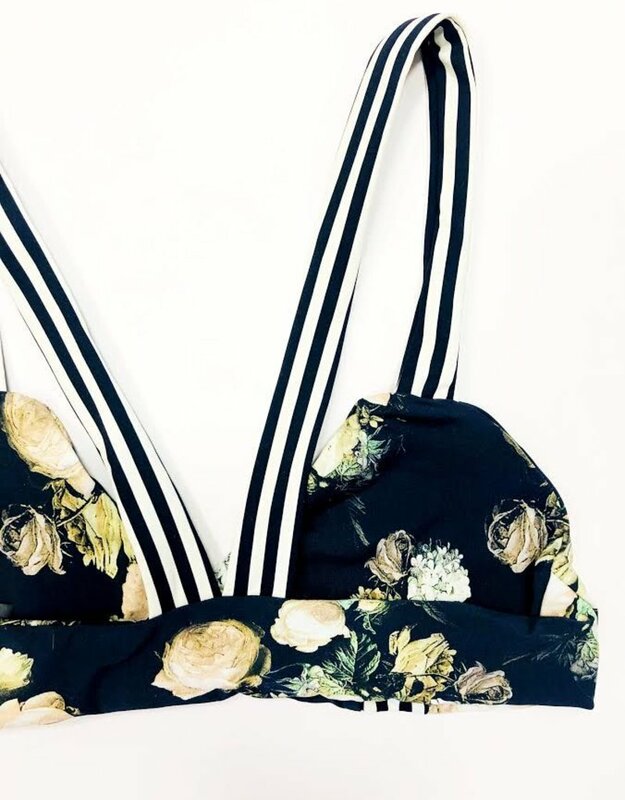 This top is so comfy we’ll leave it up to you if you wanna rock it as a bra or bikini!